We are currently running a new series of inter-generational video workshops. To find out about the details, click here. Everyone is welcome to participate in front and behind the camera! 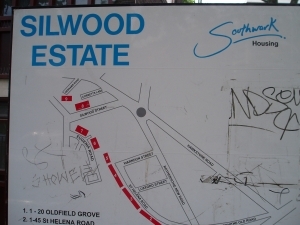 The Silwood video group is a constituted group Spectacle started in 2001.